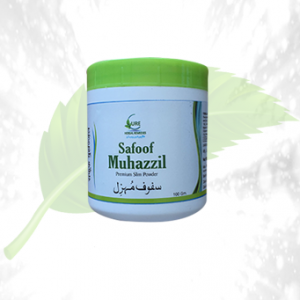 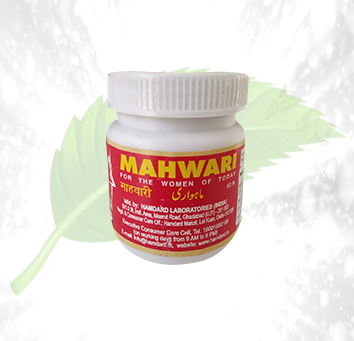 Description: Hamdard Mahwari Tablet by Herbal Cure is the solution for the women of today. 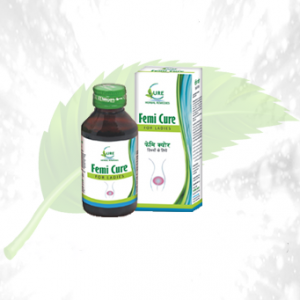 In today’s day and age female face a lot of struggle with their menstrual cycles which affects their health in general. 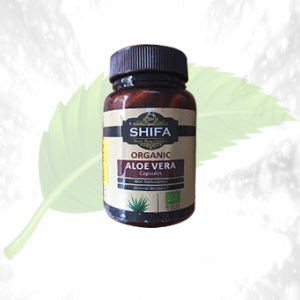 This medicine not only helps take care of the health of your reproductive organs but the functioning of the overall body. 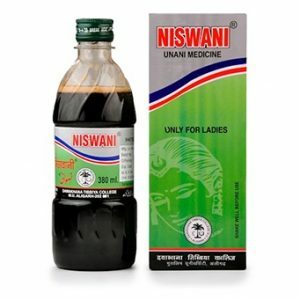 This medicine works like a wonder in solving issues related to the female body. 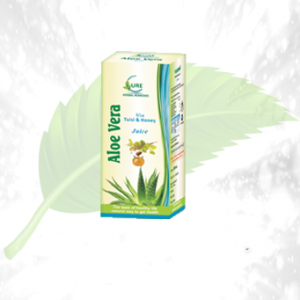 Combined thee ingredients provide you with relief from menstrual problems and have been found to be beneficial to deal with other issues of the female reproductive system. 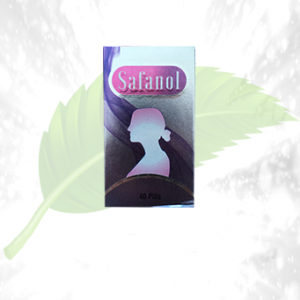 Directions of Use: The recommended dosage of the medicine is 2 capsules a day, 2 or 3 days before the onset of the menstrual flow begins, accompanied by water or milk.